Casinos make me sick. The smells. The sounds. The lights. The germs. Public beaches? I can tolerate them only if there’s an umbrella tucked away from the crowds with my name on it. And forget Disney World. Amusement parks are my worst fear realized. For most people, these destinations are what family vacations, honeymoons, and memories are made of. But not for someone like me. Someone who prefers to be left alone in a quiet place with plenty of personal space. For a long time, I believed that taking a vacation was an impossibility for an introvert like me. Why would I want to travel somewhere — and actually pay money — to be uncomfortable, paranoid, and suffocated? But with a little research and forethought, I discovered that there are actually some perfect getaways for people that hate crowds and find peace and comfort in isolation. 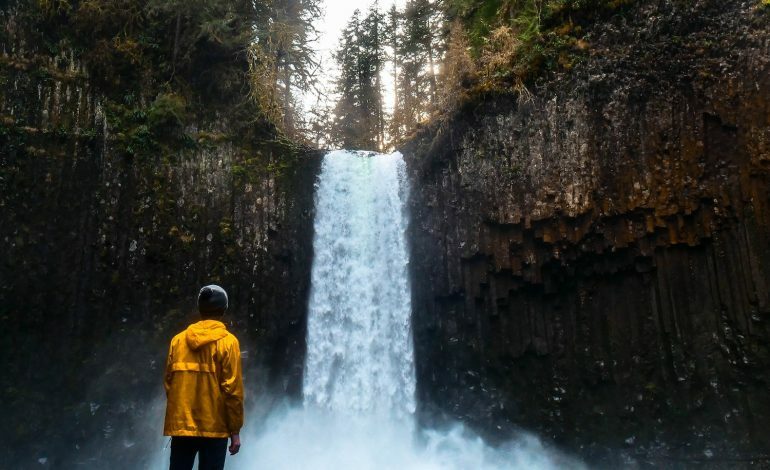 Here are the six gorgeous and secluded locations I’ve added to my bucket list as the best vacations for introverts. This tops my list not only because I’m a nature lover but also because 24 hours of daylight sounds uplifting. One of my favorite pasttimes is simply immersing myself in nature — listening to the sounds, letting the smells fill my nose, and allowing my mind to wander. And there’s really no better place for this than Lapland, Finland. Lapland is sparsely populated, making it perfect for introverts who desire a getaway that’s far away from the hustle and bustle of city life or common vacation hotspots. 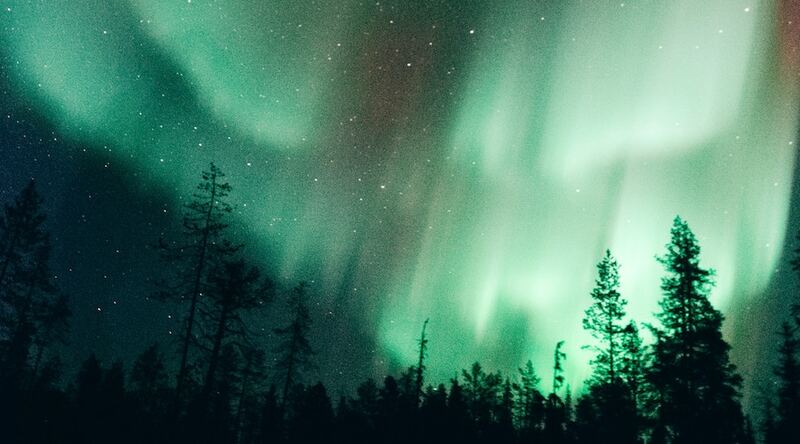 Breathtaking views of the Northern Lights and the midnight sun only enhance the beauty of this vacation experience. Lapland offers miles of lush wilderness, as well as the opportunity to hop on skis or snowshoes and take an idyllic trek through the snow covered grounds. Red rocks, deep valleys, sharp cliffs, and views that span miles, Bryce Canyon in Utah is a hidden gem that is often overshadowed by it’s big brother Zion National Park, which is also gorgeous in its own right. But Bryce Canyon is a much lesser-known tourist spot, which means you’ll likely encounter very few hikers and onlookers there. You can leave the chaos of Las Vegas behind and take a scenic, peaceful drive to Utah and through the winding roads of this picturesque canyon. 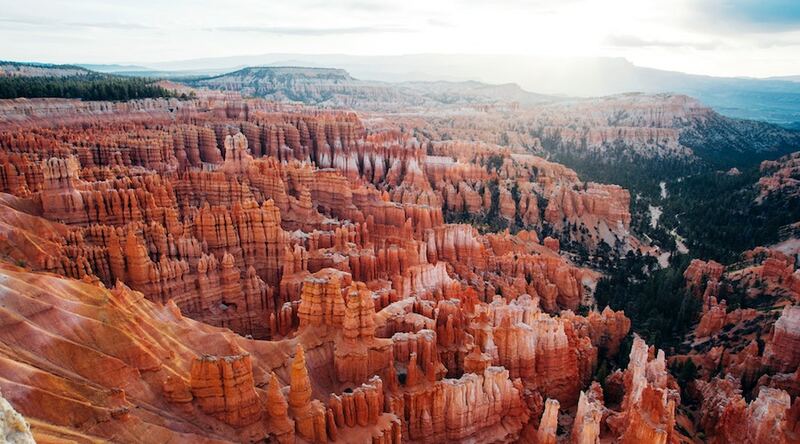 Bryce Canyon is known for its hoodoos, or oddly-shaped rocks left from centuries of erosion. Similar to watching clouds, conceptualizing what these hoodoos resemble is a fun activity to try during your visit. And if stargazing is in your practice, Bryce Canyon offers breathtaking views of the Milky Way galaxy. California is probably the last place any introvert would dream of vacationing. With busy cities like Malibu, San Diego, and San Francisco (just to name a few), isolation seems like the last thing you’d find in this sunny state. But if you look hard enough, you’ll discover Shelter Cove, located four hours north of the bay area. Although Shelter Cove is a beach town, its population hovers at just 700 people — which means personal space and seclusion are easy to come by. Located on California’s Lost Coast, the name really does say it all in terms of isolation. If you’re a beach person but avoid the crowds at all costs, Shelter Cove might be the beach oasis you’ve been looking for. Time is of the essence when it comes to visiting this picturesque area and nature lover’s dream. Sadly, the glaciers are rapidly melting and will one day be non-existent. While you can still enjoy it, International Peace Park is where visitors can experience run off water from the glaciers flowing into three separate oceans — the Atlantic, Arctic, and Pacific. And with a name like International Peace Park, it’s no wonder that this area is perfect for introverts and those who enjoy getting away from it all. If you want to extend your stay, you can camp and take advantage of over 700 miles of hiking trails. 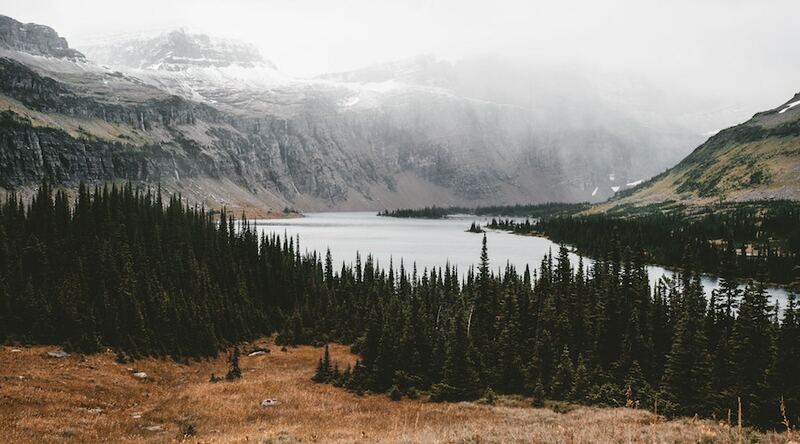 Glacier National Park is is located in the Rocky Mountains and is home to an isolated gem known as Hidden Lake. If you’re looking for a different beach experience, then Oregon Coast is where it’s at. Here, introverts will get the dual experience of crashing ocean waves and dense forest. Most of the beaches are surrounded by trees and blanketed in fog. 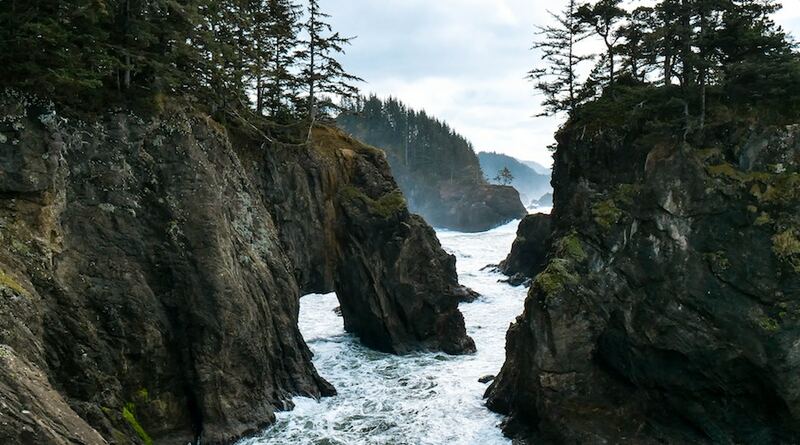 If you’re the type of introvert who finds comfort and reflection in darker, more ominous surroundings that leave you feeling completely alone and isolated, the Oregon Coast is a must-see. You may or may not encounter other beach-goers in the area, and even if you do, you can easily take a stroll in the forest, move to another spot, or get lost in the fog. Tucked far away from the busy streets of Paris, the French countryside is home to so many quaint and idyllic towns that I couldn’t pick just one. If you’re an introvert looking for a quiet countryside where you can take in beautiful architecture, rich history, and fine food and drink, then France truly has it all. The town of Cluny prides itself in its strong Roman influence, which is clear in it’s architecture. 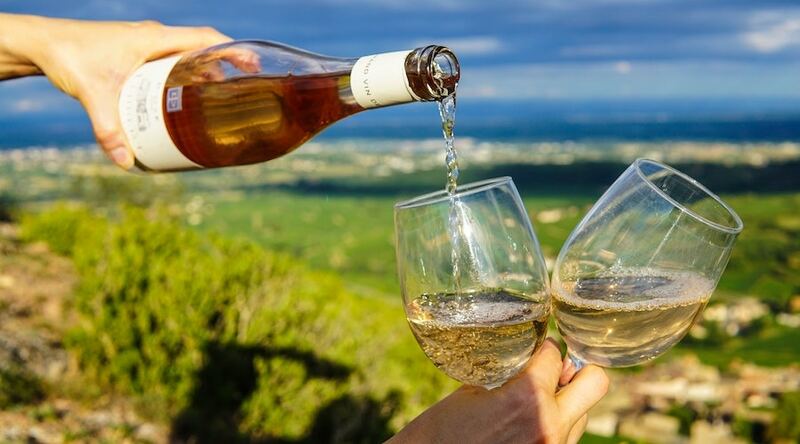 Bordeaux offers a slew of wineries and public gardens where you can wander and daydream for hours, virtually alone. Introverts will love the numerous art museums and architectural beauty of the Gothic Cathédrale Saint-André. Just because you’re an introvert doesn’t mean you don’t deserve to get away from it all. And with these secluded and gorgeous destinations around the world, you can find the solace you need and the relaxation you deserve, all while honoring what makes you happiest.